Alfred E. Newman had it right when he said,”We are living in a world today where lemonade is made from artificial flavors and furniture polish is made from real lemons.” Too true. So when life gives you lemons, eat them whole and fresh! Along with other fruits and vegetables, Christopher Columbus brought lemons with him on his second voyage to the New World in 1493. They have been growing in Florida since the 16th century. Besides large amounts of vitamin C, lemons contain riboflavin, thiamin, iron, magnesium, pantothenic acid, fiber, vitamin B6, potassium, copper, calcium and folate. Lemons even protected miners against scurvy during the California Gold Rush. They cost as much as one dollar each in 1849. Hey Buddy!, I found this information for you: "This Is Why You Should Eat Lemons Daily". 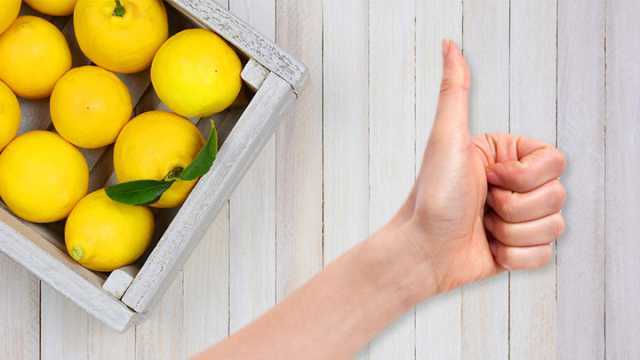 Here is the website link: https://www.thealternativedaily.com/11-reasons-eat-whole-fresh-lemons/. Thank you.